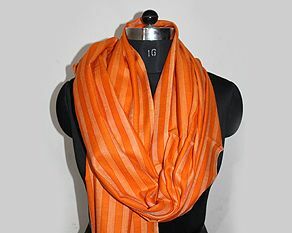 Shri Bhat is a Genius in Pashmina Kani Shawls weaving art who has immensely contributed towards the revival and development of handloom/handicraft textile to an unimaginable artistic height and also for improvement of the socioeconomic condition of the weavers community at large. 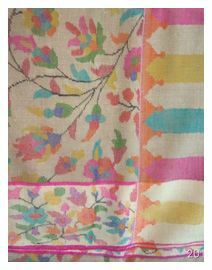 to our customers within India & abroad. 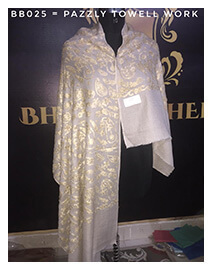 Bhat Brothers follows a tight quality policy to maintain the high quality of pashmina wool products as per the international market. 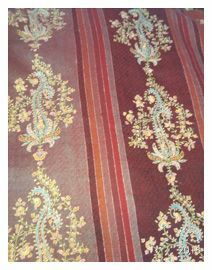 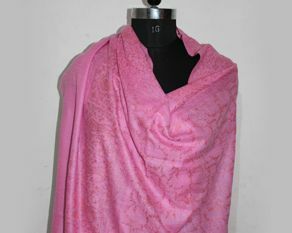 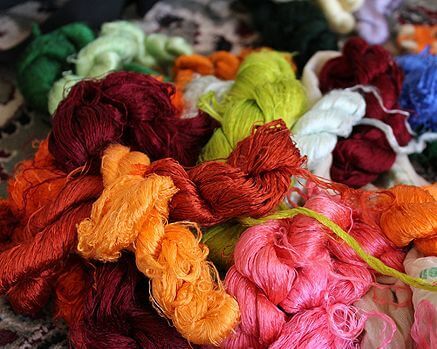 We use genuine spun 100% pure pashmina yarn, as raw materials for manufacturing Pashmina Shawls, Kani Pashmina shawls. 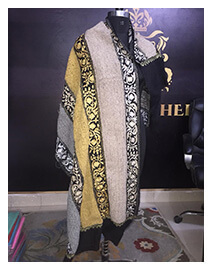 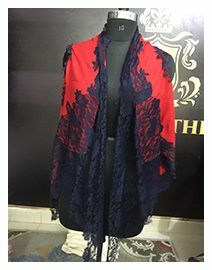 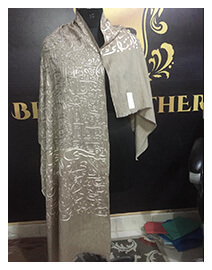 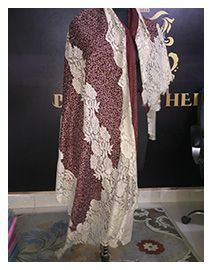 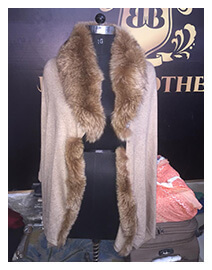 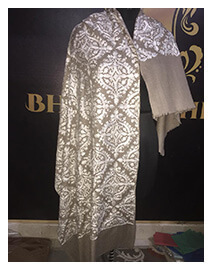 We have available all varieties of the Pashmina Shawl, we specialize in the crafting and delivery of true Pashmina Shawls, direct from unit in Kashmir itself. 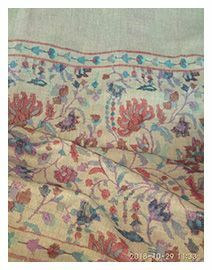 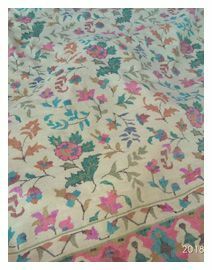 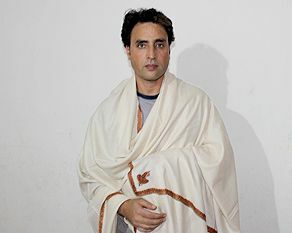 OurPashmina shawls are like that you have never seen them before, and you may have seen a lot pashmina shawls from Kashmir. 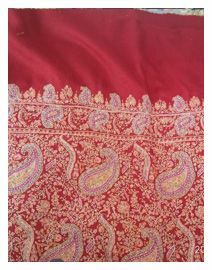 The embroidery on our Pashmina shawls are much defined and you can only imagine how much time it must have taken to get them done, Our pashmina kani shawls and stoles from Kashmir are sure sign of quality if you have ever seen. 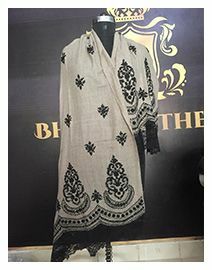 Our pashmina shawls handloom company work with artisans as a team, We at Bhat Brothers have expertise in designing the pashmina kani shawls and we have already added new and latest dimensions to needle work of Pashmina and Kani shawls of kashmir from past three generations.